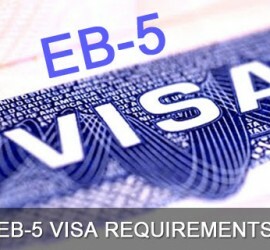 This entry was posted in USA Immigration and tagged EB-5 EB-5 program EB-5 Visa Green Card H1b visa Immigrant Investor Program MoreVisas US Immigration US permanent residency Work in US on April 5, 2019 by [email protected]. 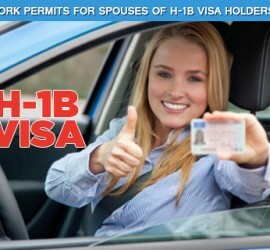 This entry was posted in America America Immigration USA Immigration and tagged US H-1B Visa US H-1B Visa Eligibility US H-1B Visa Holders US H-4 Visa US H1B Visa Requirements US permanent residency Work in USA Work Permits for Spouses on March 3, 2015 by Blog Author. 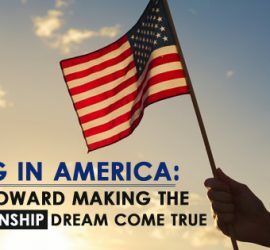 This entry was posted in America USA Immigration and tagged Migrate to USA United States EB-5 visa US EB-5 Immigration Program US EB-5 visa program US permanent residency USCIS on November 6, 2014 by Blog Author.